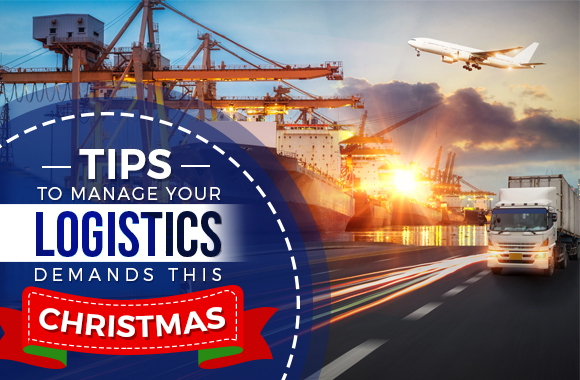 Tips to Manage Your Logistics Demands this Christmas | Blog | Worklink Services Inc.
As Christmas approaches, more and more Filipinos will be making shipments and online purchases to prepare gifts for their loved ones. You can definitely expect a sharp increase in logistics demands for the holidays. Despite the pressure, the festive season provides your company with a chance to impress customers with exceptional logistics. If you can handle the amplified demand levels this Christmas, you can build a stronger relationship with customers and start the New Year on a positive note. To help you out, here are 12 tips on managing your logistics demands during this peak shipping season. Preparation is crucial when it comes to managing Christmas logistics demands. It will be much harder to survive this peak season with a reactive strategy. Instead, a proactive strategy should be in place. This includes briefing your team and strengthening your company infrastructure which can both help you avoid productivity issues and a crowd of displeased customers. Take time to review peak season performance from last year. How did you handle the demand spike as Christmas approached? What strengths and weaknesses surfaced as a result? This kind of analysis can help your project team come up with a detailed plan. The previous step will be of great help here. Set clear goals to keep plans and logistics teams focused during the Christmas season. 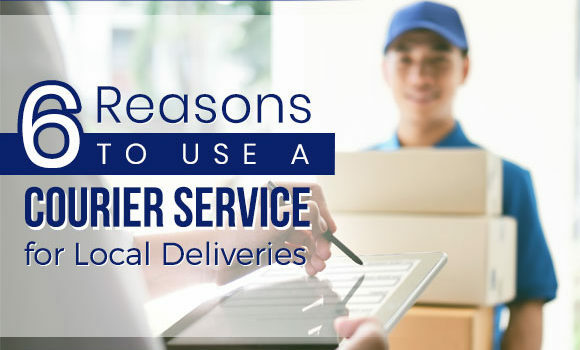 Be specific–would you like to try completing more deliveries on time? Or do you need more picking accuracy? One good way to stay flexible during the peak season is to work closely with clients who are key players in the holiday surge. Ask if they have any plans or upcoming promos, and account for these in your strategy. Inform customers about additional services your company will be offering for Christmas as well. You might just impress your clients with your confidence in spite of the increase in logistics demands! Gather managers and teams for updates throughout the peak seasons, perhaps once a week. You’ll be able to review recent performance and adjust company plans and actions accordingly. You cannot afford to run short on pallets, fork lifts, tape, or shrink wrap in the middle of the Christmas demand spike. Have extra equipment and backup supplies on hand. You’ll need extra room for peak season inventory. Meet with your finance and marketing teams and discuss how you can deal with slow moving inventory, or stock keeping units that haven’t moved for at least three months. 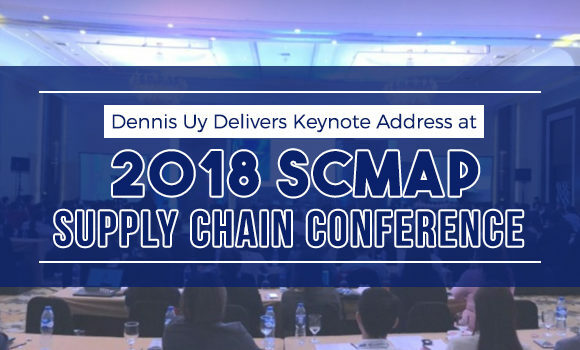 Potential actions include sales, re-merchandising, and donations.You may also need to modify your warehouse configuration for efficient picking and replenishment. Don’t be afraid to be a bit creative if you’ve already maxed out your warehouse space. Can some products be stored outdoors, in your yard? Are there aisles that can be closed off and dedicated to processing tasks? A smooth receiving process can save you precious time, whether your company is outsourcing from a partner or managing a warehouse itself. Christmas and other peak seasons tend to experience increased returns. Smooth out your reverse logistics, and you can handle all these returns without sacrificing outbound processes. Your company might have to hire temporary employees to survive the seasonal supply chain peak. Together with the human resources department, you’ll have to develop a quick-hit training program and give new hires a rundown on workflows, safety, and other company basics. Try to do this before peak season itself. Also, don’t assign critical and skill-intensive tasks to temporary staff–leave these to permanent employees. A warehouse management system (WMS) can help you organize inventories, optimize picking routes, and increase efficiency of both employees and equipment. This can save time and money and cut down on accidents and errors, making the right WMS valuable during peak season. Aside from shipments and returns, customer calls and emails also shoot up around Christmas and other peak seasons. Assign a small team to focus solely on customer service during the holidays. This gives clients a definite point of contact and a clear process for reassurance while keeping regular workload unaffected. It helps if the employees on this team know how to manage customer expectations. On a related note, you may want to look into automated tracking number notification to grant customers additional peace of mind. Take note of these 12 tips, and your company can handle the peak season more smoothly. You might also want to seek advice from logistics experts who’ve been through both highs and lows in shipping demands. 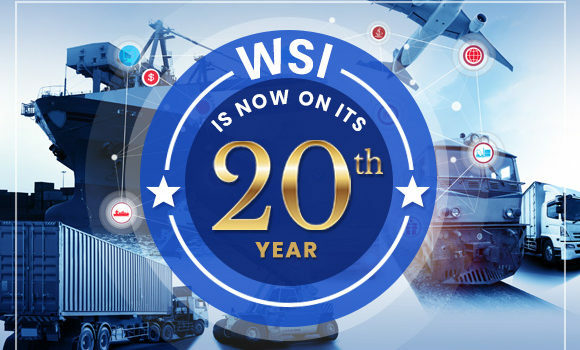 Since 1999, Worklink Services, Inc. (WSI) has been providing reliable logistics solutions all year round to its clients. Our track record in the industry has earned WSI the distinction of being a reliable B2B courier company in the Philippines. We can definitely help you manage your logistics demands this holiday season. Consult our DALIvery specialists today to find out more! Found this article helpful? Visit our blog for more informative posts on logistics.